When I went to Jasmine Star's workshop in DC last year I met up with a few awesome photographers that I love including Rebekah Hoyt, Abby Field, Ali Williamson, Annamarie Akins, and Katelyn James! At the workshop, Jasmine talked about how it is important to blog about things that are important to you as well as things that would be interesting to other people. As we were leaving, Rebekah and I were talking and she told me I should blog about how I use my graphic design skills to complement my photography. She also said it is good to have a consistant theme for people to come back to (the birth of Teal Tuesday!). I have been blogging twice a month about teal things in my life that I love and have meaning and now I am starting to blog about how good design is a part of my business as well! 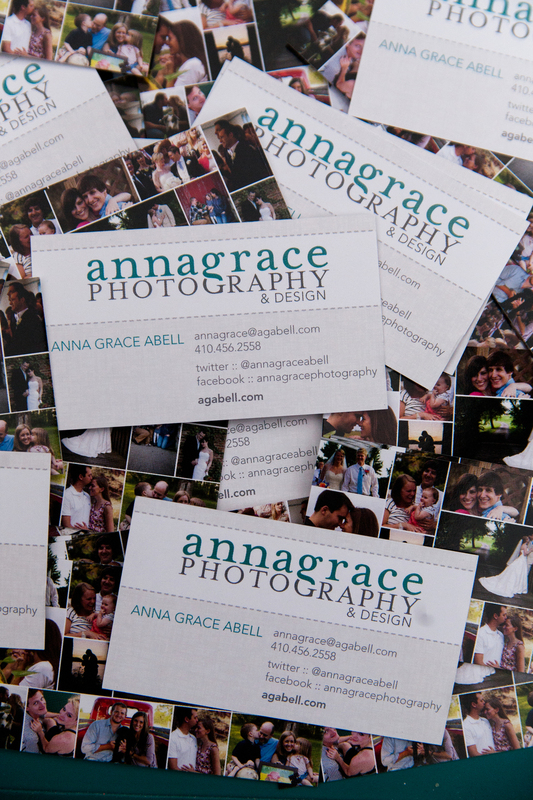 This week is about my new business cards that just came in the mail. 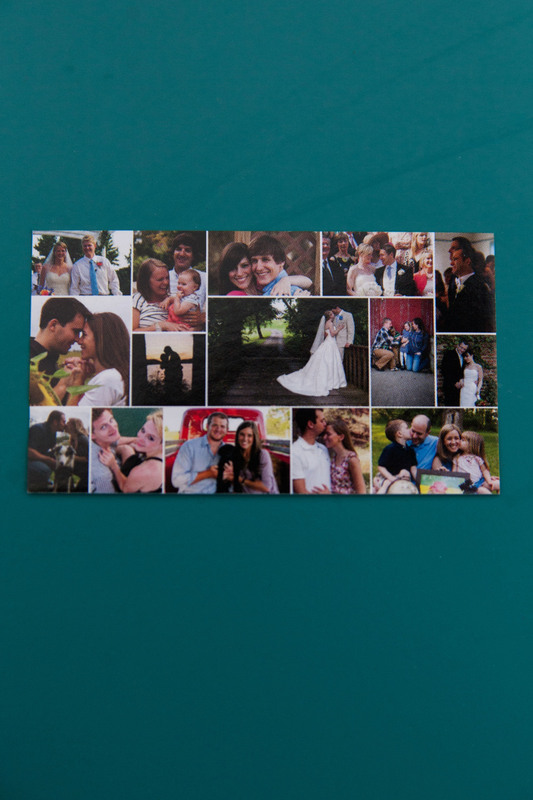 I decided to have the back be photographs of my wonderful clients, and the front would be my contact info. I redesigned my logo this past summer to reflect my business in a more beautiful way. After playing around with the type, I realized that the "g" from both my name and photography lined up with each other perfectly. Typography is one of my favorite parts of design so playing around with the type was very fun :) From there it was just playing with how I would have them interact with each other. One good thing about having a double name is that it is longer than most and takes up the same amount of space as the word photography! Since i have a love for teal, I wanted to use teal in my logo and in my brand. 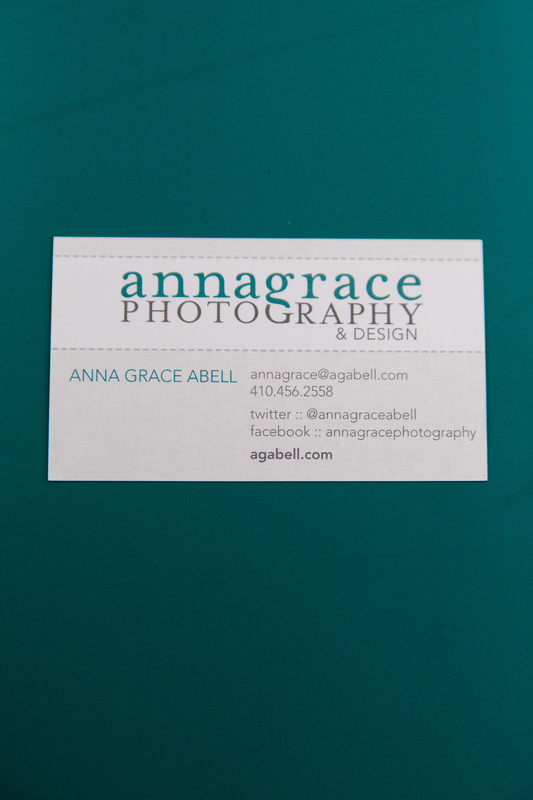 I chose grey for the word photography because the color complements the bold teal in my name. I don't like to use harsh black but instead like to use an 85% black because it gives the type a softer look. My tagline is "& design" because I also do some freelance design from time to time. I am the full time Graphic Designer at Blue Ocean Ideas and I LOVE my job there. 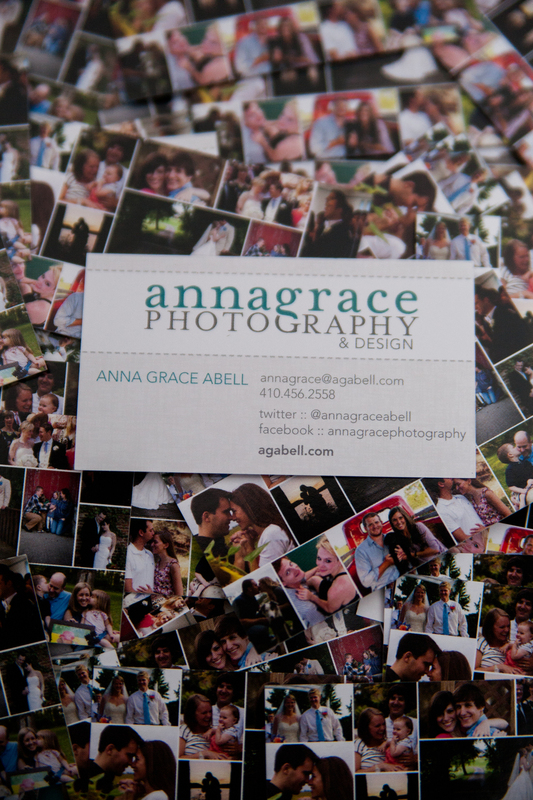 It is the perfect place for me to design and then have my photography business on the side. 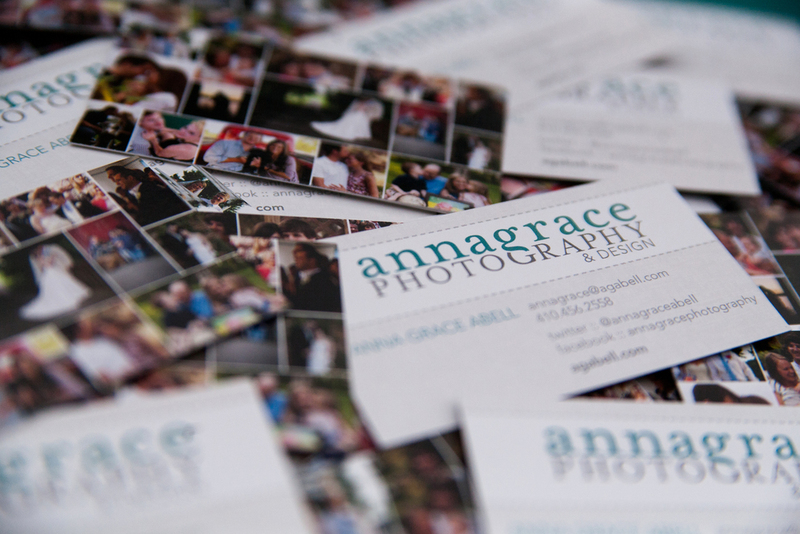 Here are some photographs of my new business cards :) Enjoy! Newer PostHappy Halloween From Bailey Pup!